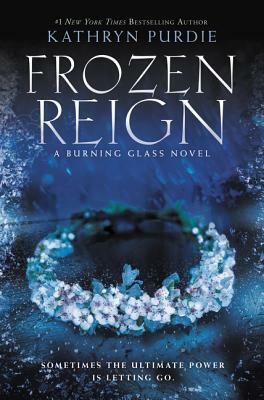 Katherine Tegen Books, 9780062412423, 336pp. Kathryn Purdie lives near Salt Lake City, Utah, with her husband and three children. Kathryn is a trained classical actress who studied at the Oxford School of Drama and was inspired to write her debut trilogy while recovering from donating a kidney to her older brother. www.kathrynpurdie.com.